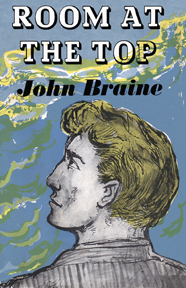 In John Braine’s remarkable first novel, Room at the Top (1957), he introduced readers to Joe Lampton, a ruthlessly ambitious young working-class man determined to reach the top at any cost. It became a defining novel of the decade, selling over a million copies and being adapted for an Oscar-winning film. 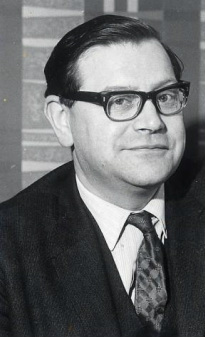 In Life at the Top (1962), we meet Joe again ten years later, after he has gotten everything he thought he wanted: an upper-class wife, a nice house, a sports car, two children, and a job at the premier firm in town. But despite all his material possessions, Joe’s life is strangely empty. His boss treats him with disrespect, his son despises him, and his wife is having an affair. 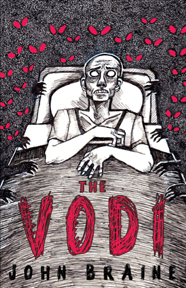 Consumed with a growing anger and discontentment, Joe becomes desperate to escape the life he has created for himself. When he falls in love with the pretty Norah Hauxley, is it a chance to break free and start a new life, or only one more illusory promise of happiness? This edition of Braine’s classic features a new introduction by Ben Clarke.